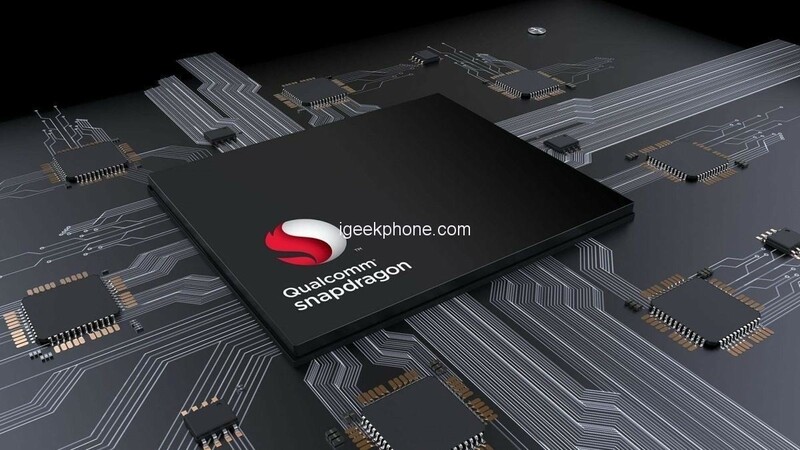 Qualcomm announced more technical details about the Snapdragon 855. 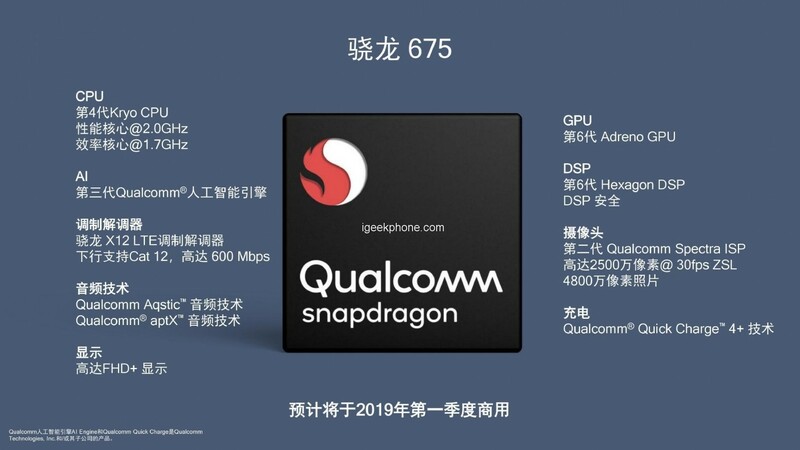 Officially announced that the CPU performance of the Snapdragon 855 has increased by 45% compared to the previous generation, GPU performance has increased by 20%, and the power consumption has decreased by 20% through comparison test. The high performance of the flagship series processor is quite sincere, so what about the mid-end SoC? 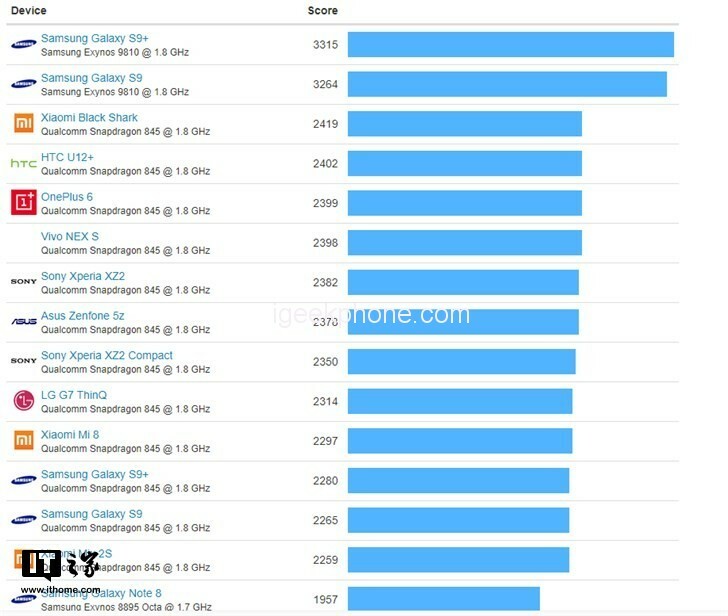 Recently, on GeekBench’s running score data, found a running score of a Snapdragon 6150 device. With an 8-core design, the clock speed is 1.8GHz and comes with 6GB of memory. In contrast, Snapdragon 845 device on GeekBench has a single core of around 2,400. From this point of view, this sm 6150 is likely to become a generation of gods. and the main frequency is 1.8 GHz. In terms of running points, this QUALCOMM sm6150 for the arm64 device has 2,598 points for single core and 5,467 points for multicore.